The ability to lock down content, create special areas for your customers and clients and do it with ease? It is here. There is a reason so many top “gurus” have fallen all over themselves about this plugin. Wonder how it works? You're looking at it! This is how we rock our own membership control. You'd pay $199/year to buy this on your own. Includes downloadable plugin and license. We pass along our special bulk pricing to you. Purchase includes installation and setting up 2 of your products as demonstration. Just schedule a session after purchase. 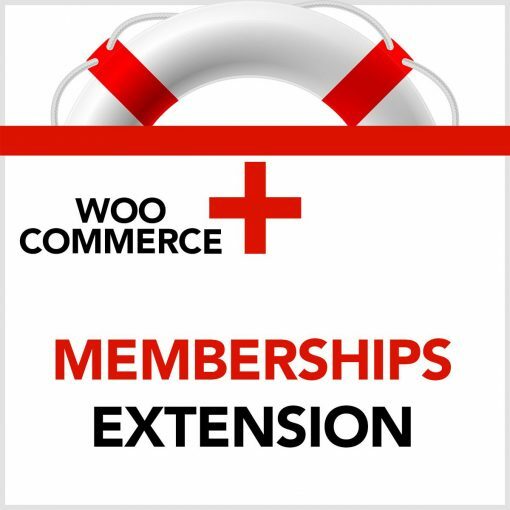 Also grab Subscriptions Extension and think of all the ways you can develop recurring and renewing memberships! Memberships + Extensions = Awesome. Not sure you need it? Contact Jill for a WOO consult. This can only be purchased by members. log in first if you are a member or consider joining us! Fleet members: we can partner with you on this as long as the site is under our maintenance and you maintain your membership with current Help Time in your membership bank. What a great value that you can pass on to your own clients... or profit for yourself. We don't mind.